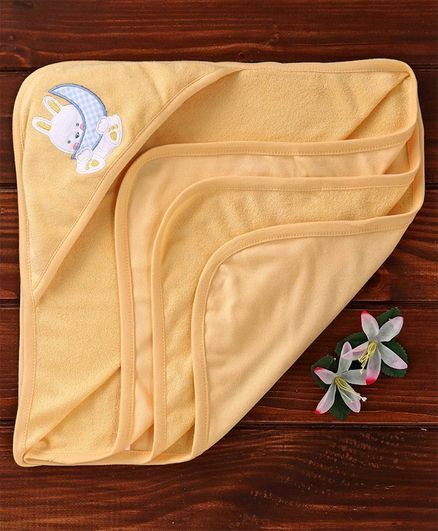 Zero Hooded Towel Bunny Embroidery - ..
Lula Reusable Muslin Square Towels Pac..
Sassoon Disney Mickey Printed Cotton F..
Sassoon Disney Mickey Printed Poncho -.. 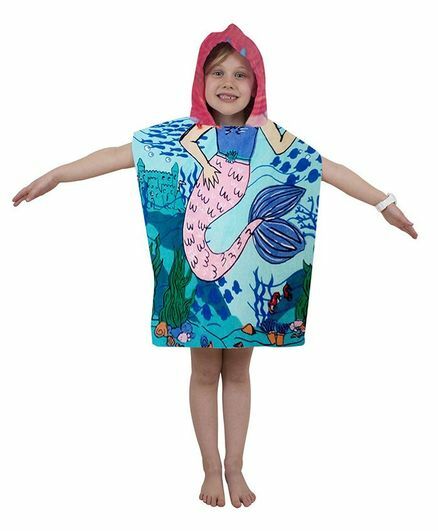 Zero Hooded Towel Whale Embroidery - S..
Athom Trendz Premium Cotton Bath Ponch..
Sassoon Disney Princess Printed Cotton.. 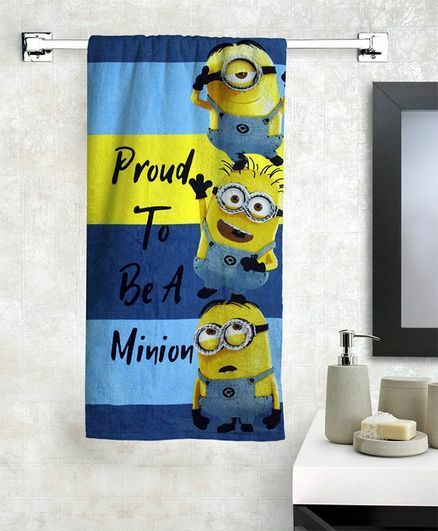 Zero Hooded Towel Zebra Embroidery - B..
Athom Trendz Cotton Bath Towel Minion .. 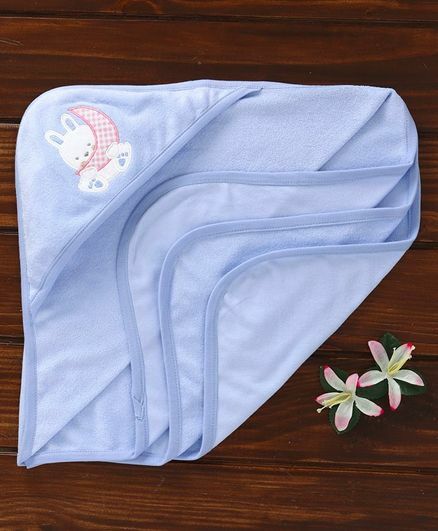 Pink Rabbit Cotton Wrapper Bath Time P..
Ben Benny Terry Hooded Towel Animal Pa.. 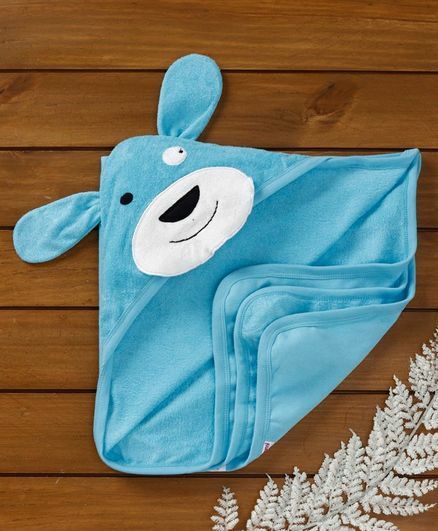 Zero Baby Towel Bear Patch - Light Ora..
Tinycare Hooded Towel Strawberry Print..
Tinycare Plain Terry Baby Bath Towel -.. 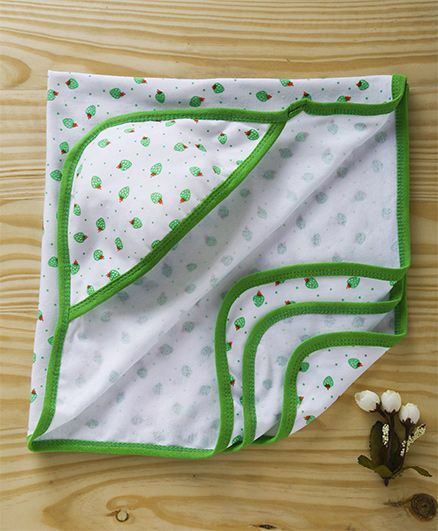 If you are keen to buy girls clothing, you will be spoilt for choice, to say the least. 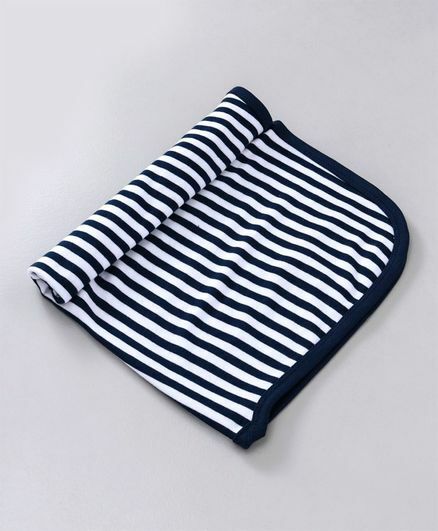 As parents, you may not kids’ bath linen seriously if you must. 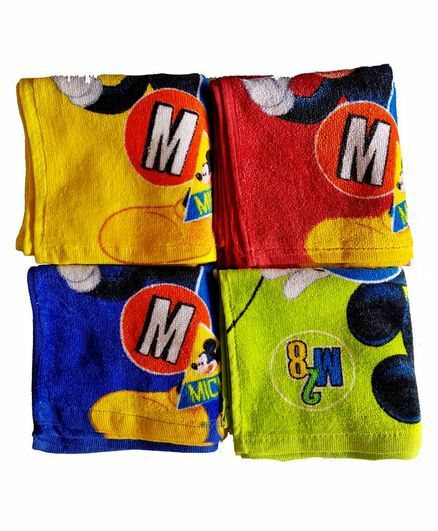 Baby bath towels are not only colourful, but also flaunt designs of cartoons characters embedded on them. 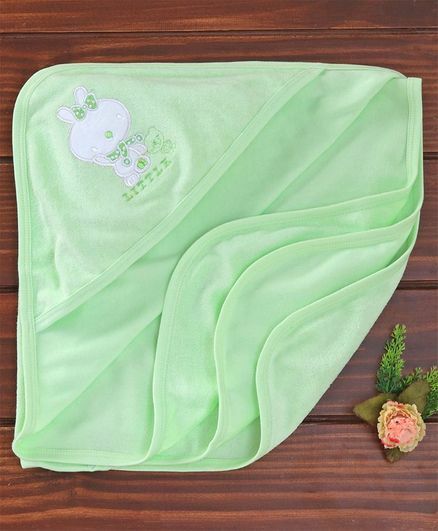 Online shopping can help you find alluring discounts and girls’ towels offers that will bring down the price of even luxury girls’ towels to a significant extent. 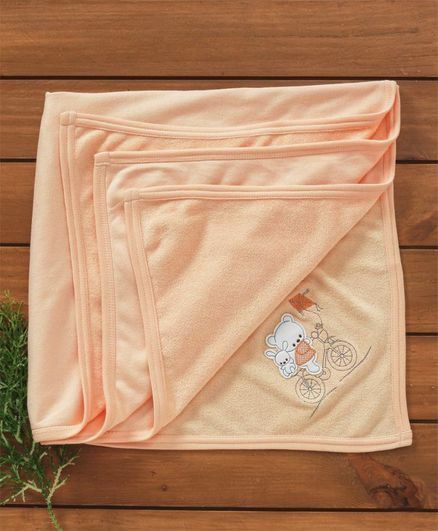 Little girls usually have an affinity for bright and cozy towels, which add lots of fun and playfulness to their bath-time. Shopping through CashKaro will turn out to be a rewarding experience due to the additional cashback that you earn on the price of girls’ towels. 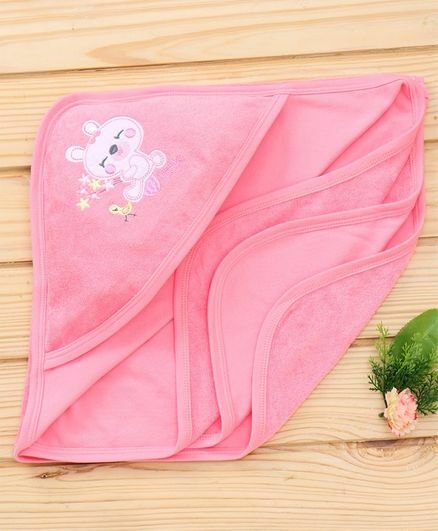 Shoppers also browse through the exclusive collection of girls’ towels online to gift for a little girl’s first birthday or any other such relevant ceremony. 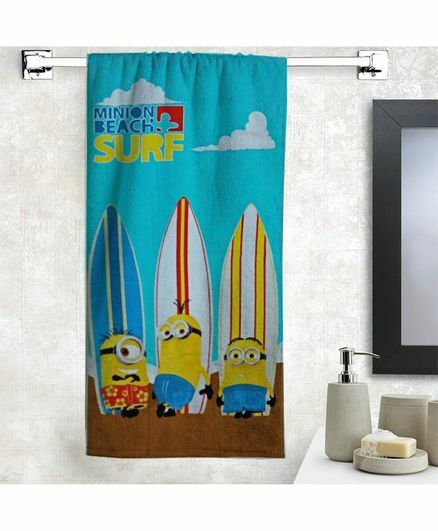 You can also decorate and enliven your child’s bathroom with a vibrant towel. 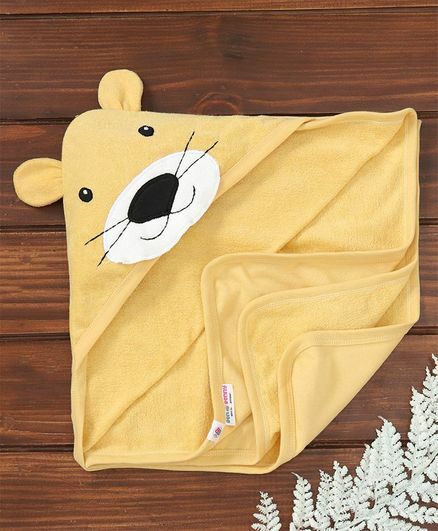 There are a variety of towels for boys, which will instantly appeal to any little one who has an eye for vivacious things that also ensure tenderness. 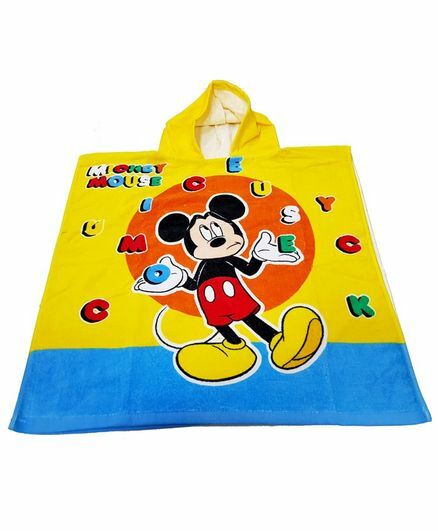 The related products that you can also check out, include, tops and tees, dresses and skirts, party wear, shorts and jeans, frocks, ethnic wear, sweaters, and so on. 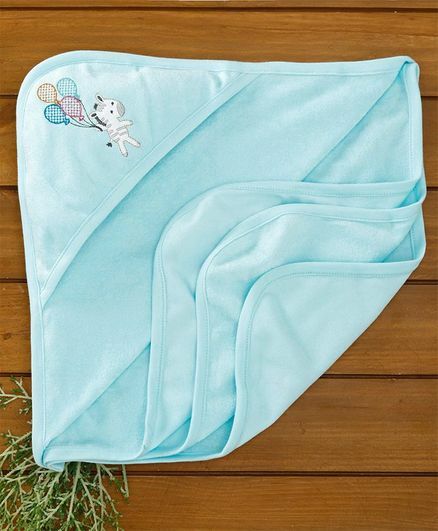 Some of the best-selling girls’ towels brands include Babyhug, Pink Rabbit, Tinycare, Sapphire, Luvable Friends, Abracadabra, etc. 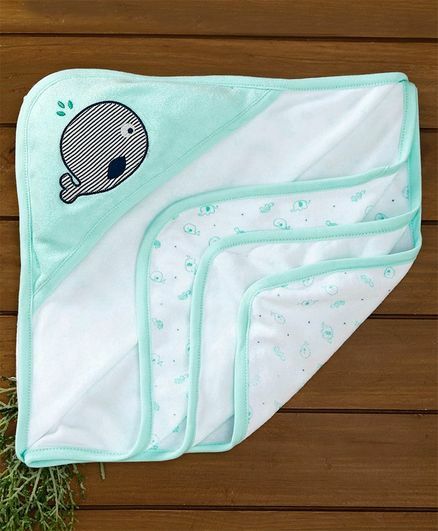 The material of towels from these brands is skin-friendly, so as to dry your little one after a shower without being the least harsh, and also keep your child engaged with quirky designs and bold hues. 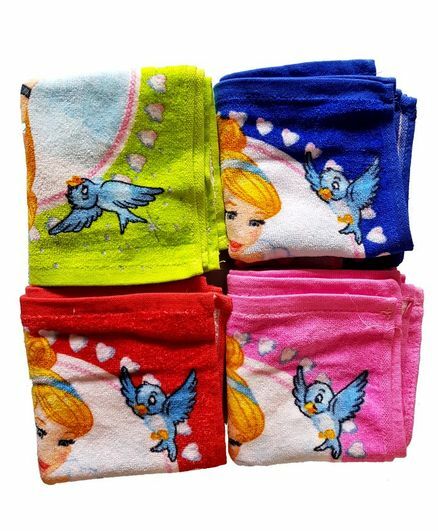 When it comes to finding girls’ towels offers, CashKaro is the best platform as you can find numerous retailers on board. Within the comfort of your own home, or wherever you are at a given time, you can avail the most budget-friendly prices for even premium offerings. 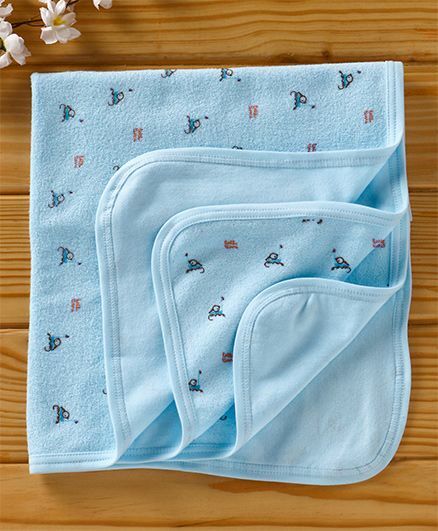 FirstCry is the top-rated sellers when it comes to towels for girls. 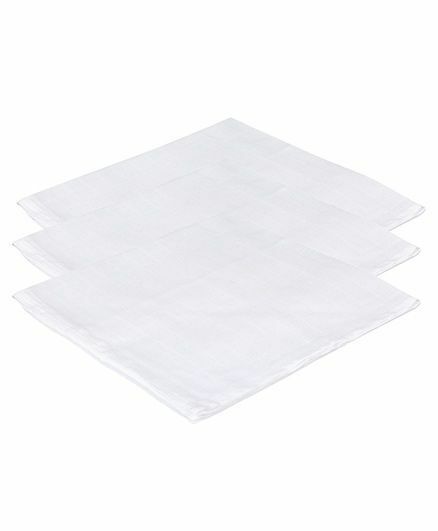 You will be superbly impressed by the various irresistible deals and discounts that you can avail from time to time. Faballey coupons go a long way in letting you savour the joys of shopping minus the pocket pinch. This is topped by the additional cashback which is credited to your CashKaro account by shopping through CashKaro. 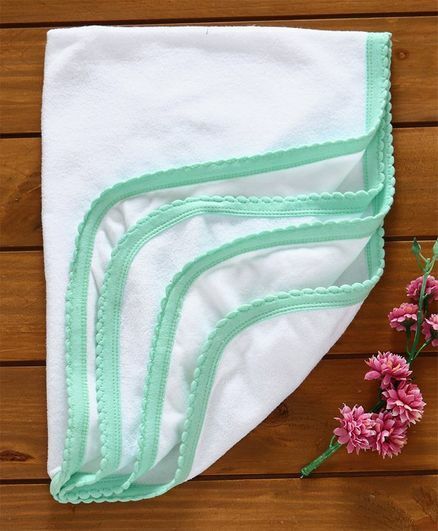 CashKaro is your go-to online platform to cut down your expenditure on girls’ towels price to a significant extent!